Anna and Preston's day was a special one. 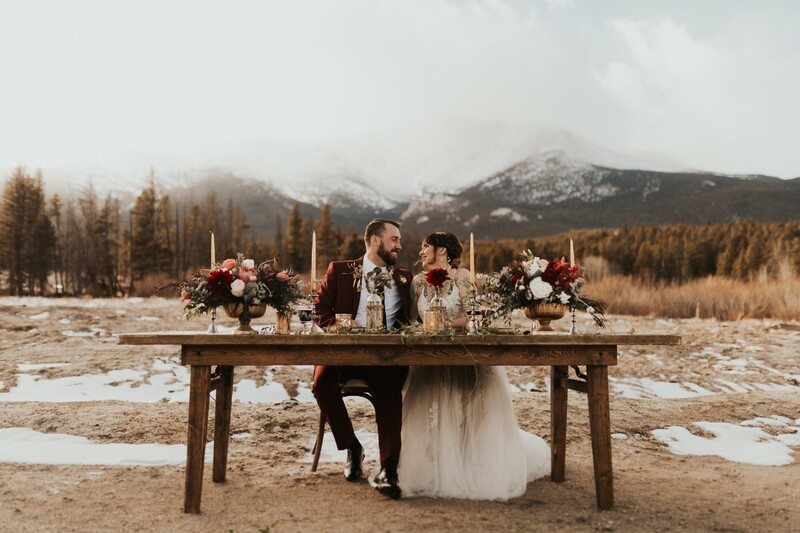 They were surrounded by endless views of the mountains and those that they love. 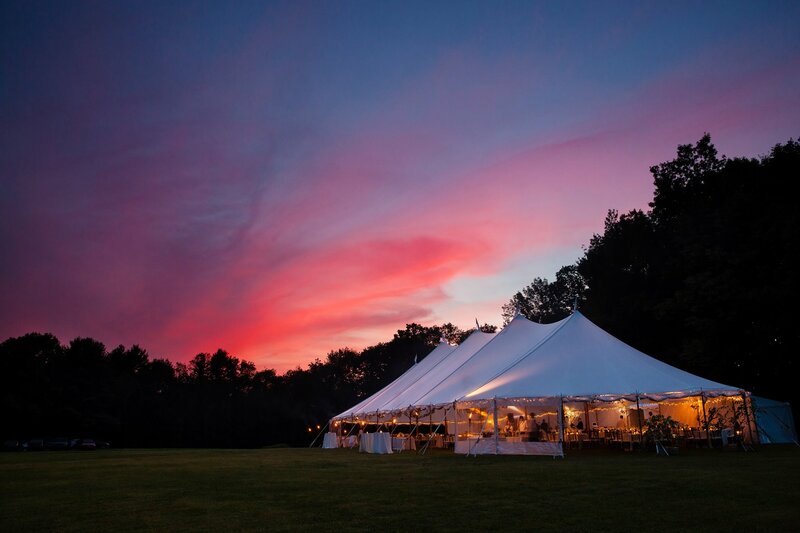 The two chose an outdoor ceremony and tented reception, and the photos are some of our favorites of the year. You can really see all of the love that went into all of the details. This Longmont, Colorado featured wedding holds a special place in our hearts. Held on a private property, this exceptional day was filled with touching, individual details. Their gorgeous invitation suite perfectly matched their timeless wedding decor with the stand out color as blush pink. One of our favorite photos is of the rings placed on his vows. What a thoughtful shot - we can't help but think that they'll always cherish this one. Love the mountains but still want the atmosphere of the city at your event? Then Boulder may be the ideal fit for your next gathering!